X2 Fitness is a program of Studio@550 designed to make you feel good … times two (X2)! Our high quality instructors are also professional dancers. Result? 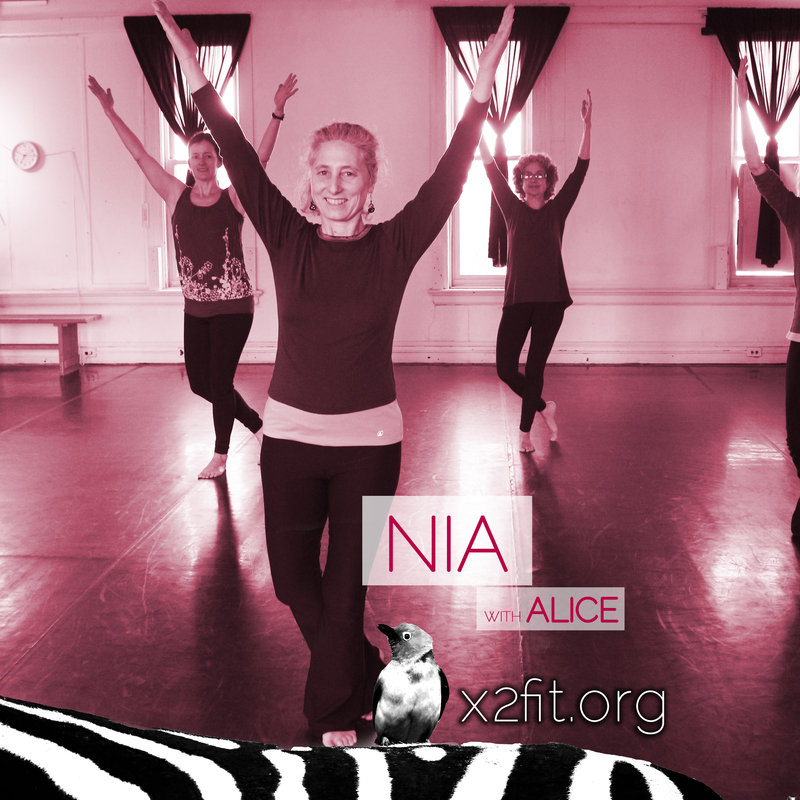 Work out with body experts and support the arts at the same time! Nature has many symbiotic relationships. Let X2 Fitness be yours. To sign up for any of these classes, simply click the link in the calendar below and register for each class. Interested in 10 pack class cards? 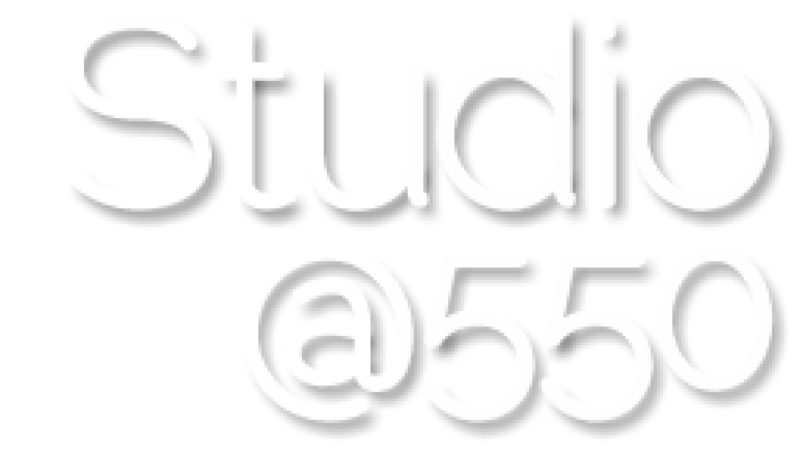 contact callie@studioat550.org for availability. 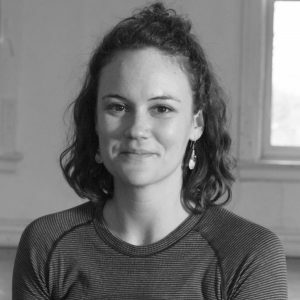 Lonnie Stanton (Yoga) first discovered yoga while studying at the Boston Conservatory where she received her BFA in Dance. Post graduation, she was drawn to yoga classes as cross training to her dance career and realized the practice was providing much more than physical benefit; she was hooked. 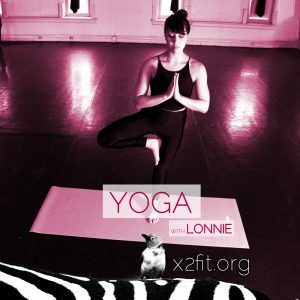 Lonnie firmly believes yoga is for everyone and provides needed space; space found physically through posture and breathing techniques, mentally through a guided meditative flow, and emotionally through the individual choices made on your mat. She is sensitive to providing options that cater to where each student is that day and values music as an atmospheric aid and driving force in each class. Her hope is to guide individuals to experience a heightened level of body awareness that can translate to a greater self awareness beyond the studio. Alice Heller (Nia) has been dancing for most of her life. Her focus for 2017 is on Nia, early movement education and African dance. She has been working with children and adults for over 20 years. Starting with the classic dance genres, she moved into African dance and studied seriously for 25 plus years performing and teaching. 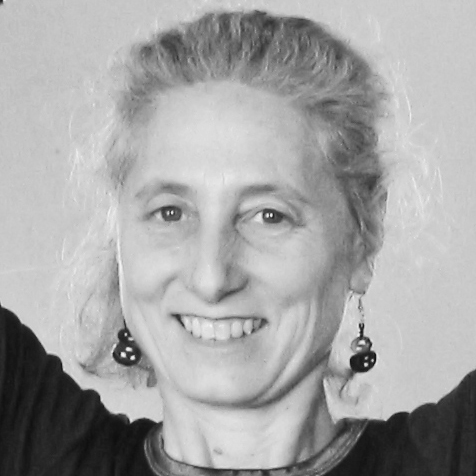 She teaches at schools, public studios and privately. 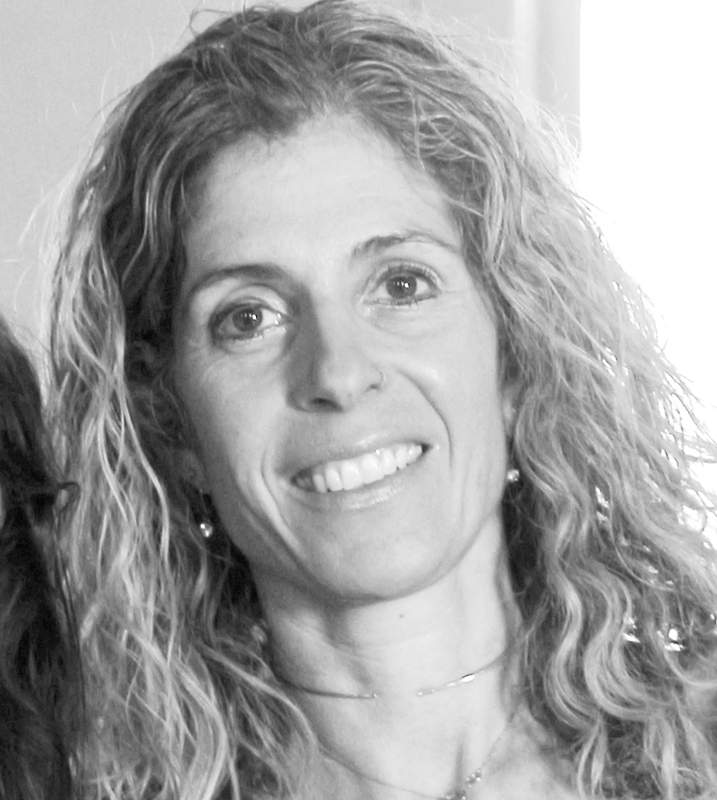 Eva grew up in Boulder, Colorado, loving the fresh air and Rocky Mountains. 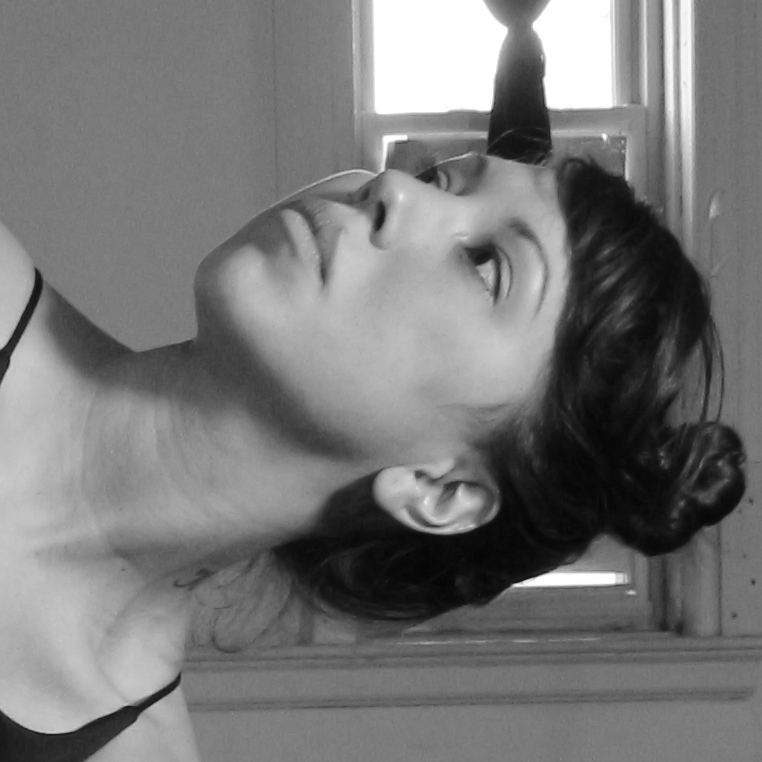 She grew up dancing, first: Ballet and then was fortunate enough to be a part of the the early years of Modern Dance. As an early teenager she began to run competitively and left the dance world for the running trails of cross country running. After many years of running, and multiple injuries, training for marathons and half marathons, she came to yoga when she was pregnant with her first of three children, 16 years ago, and fell in love with yoga. Eva has continued on her yoga journey for the balance that it has brought to being a mom, informing preventing injury so that she could continue to move in a healthy, happy way, and sheer joy of loving the practice of yoga and the constant growth yoga offers on multiple levels. She got her 200 yoga certification at South Boston Yoga and is now working towards her 500 hour yoga certification at YogaWorks, and has been regularly teaching for a few years.Eva is a former Special Education teacher and brings to yoga patience, understanding, and a deep appreciation for all that walk into the room wanting to learn to strengthen, and grow on their yoga mat and walk off with that depth, growth, and deeper understanding that yoga had brought to their lives, and into their world. In addition to practicing and teaching yoga, Eva is also an artist. She have dabbled in many art forms, painting, drawing, small metal and ceramics. She has designed and made jewelry for many years and sold my work in 18 stores and galleries in the Boston area for about a decade. This class integrates a number of dance forms with basic martial arts and yoga which is accessible to all and very healing physically mentally emotionally and spiritually. A great way to start your day and discover your own unique joy of moving. This hour class that is set to great music from around the world and will be expertly facilitated by a seasoned teacher. This hour long yoga class is for all levels and is flow-based (Vinyasa). Options will be provided to simplify sequences or advance them. It will be led with atmospheric music and guided transitions. Postures will warm, open, and strengthen the full body through alignment based cuing. Breath, simply put, is our life force and will always play an important role throughout each class. We will begin with a slow flow and build to a peak posture; each class will end in a restorative pose, leaving you refreshed to face your day. Designed for family members ages 11+, Family Yoga allows time for parents/caretakers and their children to bond while sharing the practice of yoga. 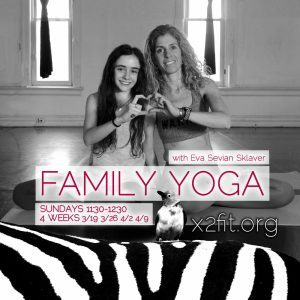 This class is designed to provide a space for all ages and levels to share their love for one another while practicing yoga in a safe, fun, and no-judgement environment. Originating from the Ashtanga Yoga Practice, this class offers a creative yoga sequence that will meet each yoga student where they are. Vinyasa Yoga is flow, moving gracefully from one pose to the next, and connecting breath and movement. Beginning by stretching and warming the body up, and moving in a safe way. Then strengthening and stretching one’s body, growing awareness of the complexity of movement, and connecting on a deeper level of what will prevent injury, and grow your body and ultimately your life in a positive direction. Classical Pilates Mat will bring you into your body in a methodically functional way. Class will consist of a set of exercises from the original workout created by Joseph Pilates. The fundamental principles of concentration, centering, control, breathing, precision, and flow will be presented within the hour. The practice of Pilates aims to provide a routine that will increase long, lean muscular support of the skeletal anatomy as well as a deepened awareness of proximal versus distal mobility via the strength of your Powerhouse. Do you want to know what your Powerhouse is? Do you need a practice that will supplement your already physically rigorous body? Are you curious about whether or not the Iliopsoas muscle is a mythical entity? Come to class, get to know your body; movement heals.